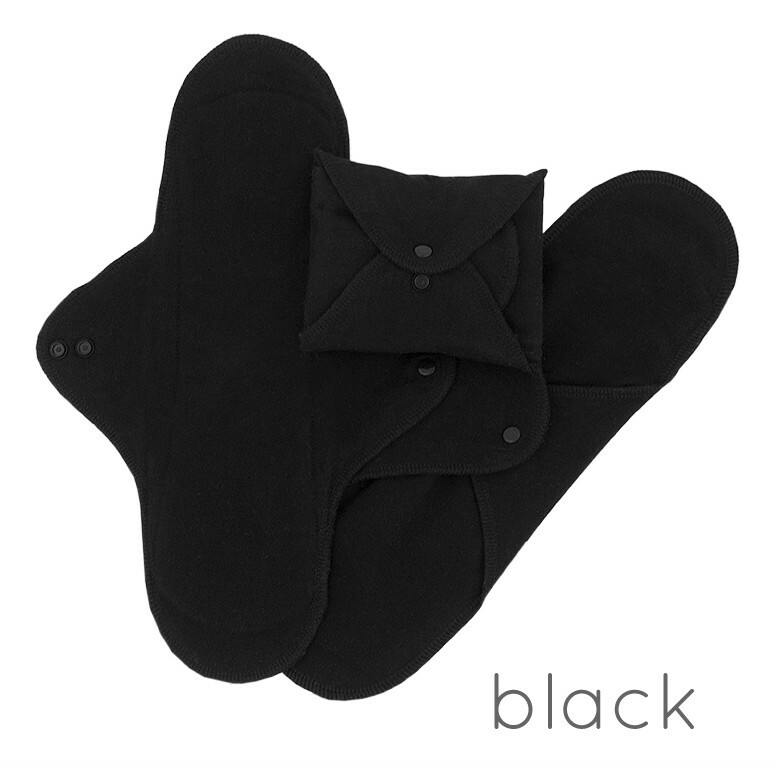 3 pack of all-in-one reusable sanitary pads made from soft and absorbent organic cotton with a hidden layer of breathable waterproof PUL. Wings with poppers secure the pads in place around your knickers. 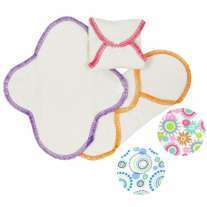 Size - Large Night, length 33cm x 8.5cm, 4 layers of absorbant orgnic cotton. 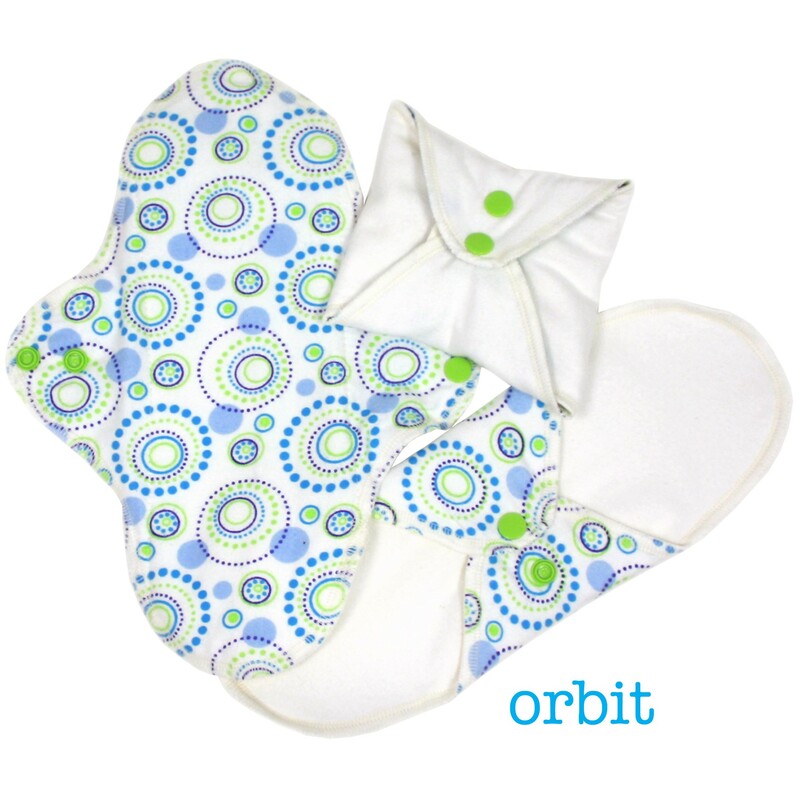 Suitable for heavier days and night time with 4 layers or absorbency and a larger size. 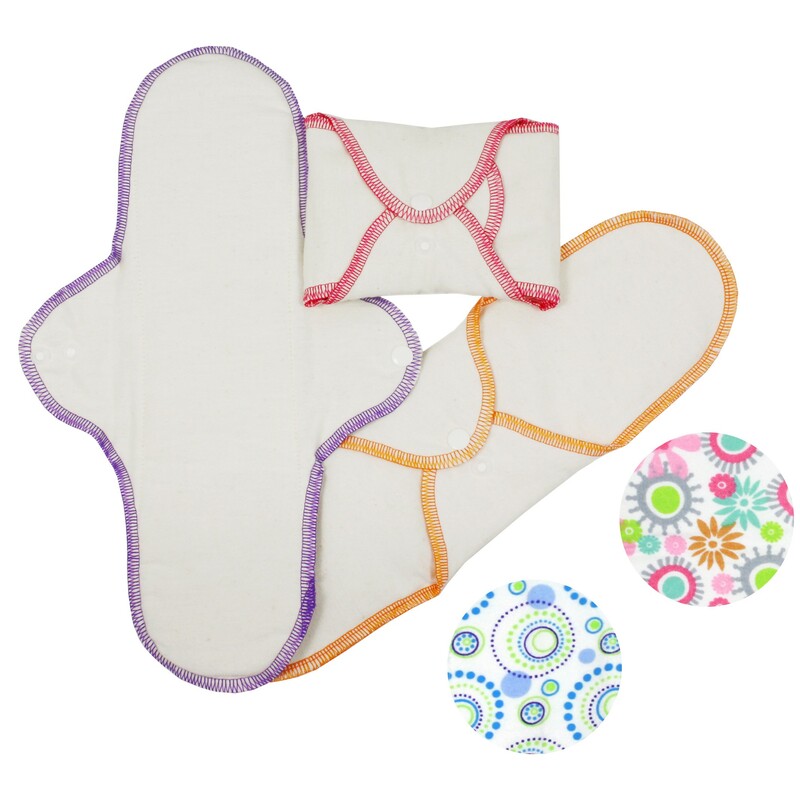 Soft and organic, gel and chemical free sanitary pads providing natural menstrual protection. 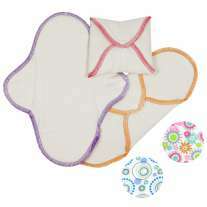 These washable sanitary pads are thin, smooth and soft. 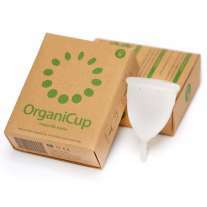 Made from organic cotton and reinforced with a layer of polyurethane to prevent leaks. Washing instructions and advice - We recommend you have enough pads to last your whole period, place the used pads in a small bucket, when you've finished your period rinse them all together in cold salt water to help remove the blood stains. Pop them in the washing machine on a high temperature and hang dry, then you're ready for when your next period comes around. The benefits of washable sanitary pads - Our organic cotton sanitary pads allow your body to breathe and feel fresh during your period which means your much less likely to get thrush infections. 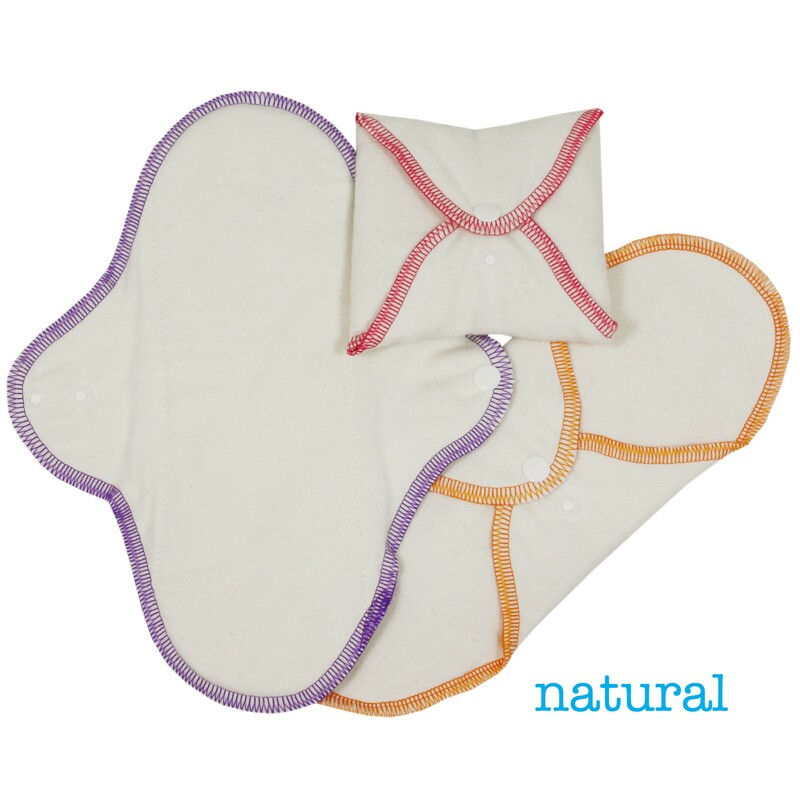 Disposable pads are bleached and have chemical gels which can irritate your sensitive areas unlike these organic pads which are completely chemical free giving you full confidence.